Do you enjoy exploring nature? 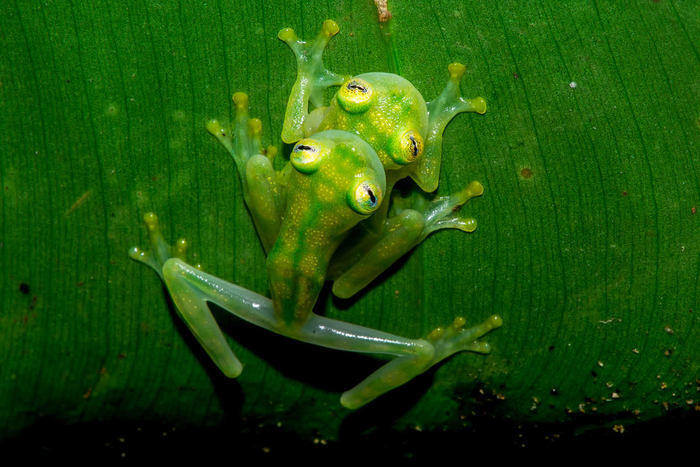 If so, the jungle night tour in Manuel Antonio is going to be the perfect excursion for you. 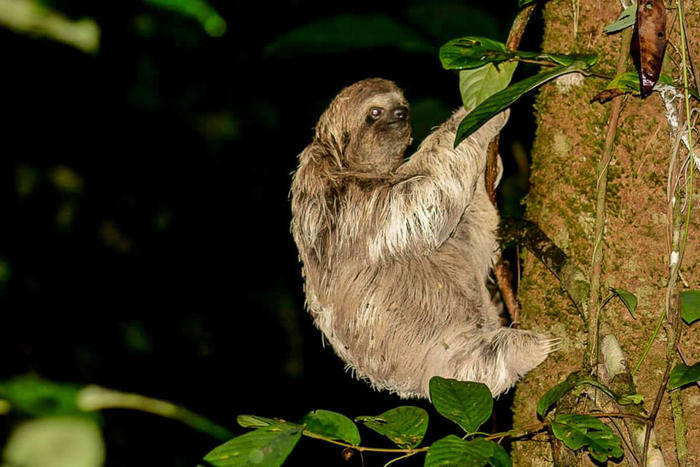 Although the area of Manuel Antonio has many activities for you too choose from, the jungle night tour has to be one of the most unique and original activities. Did you know that the largest percentage of all animals are more active during the night time? This makes for a great opportunity for you to explore and see animals that you would not see during that day time. We wait for the sun to set and then begin the journey into the Costa Rican Jungle. During the hike, the Tour Guide is always on the look out for animals. Being in the jungle in the dark just gives a completely different vibe from being there during the day. The animals are much louder and you feel more adrenaline. What we typically see during the jungle night tour are Tree Frogs, Shy Snakes, Colorful Insects, Mammals and other jungle animals that come out at night. Our normal jungle night tour is where we take different people at the same time to explore the Costa Rican rainforest but we also provide a Private Jungle Night Excursion which you can find out more by Contact Us. The Price Per Person is $55 U.S. The Tour is a total of 2 hours and 30 minutes.